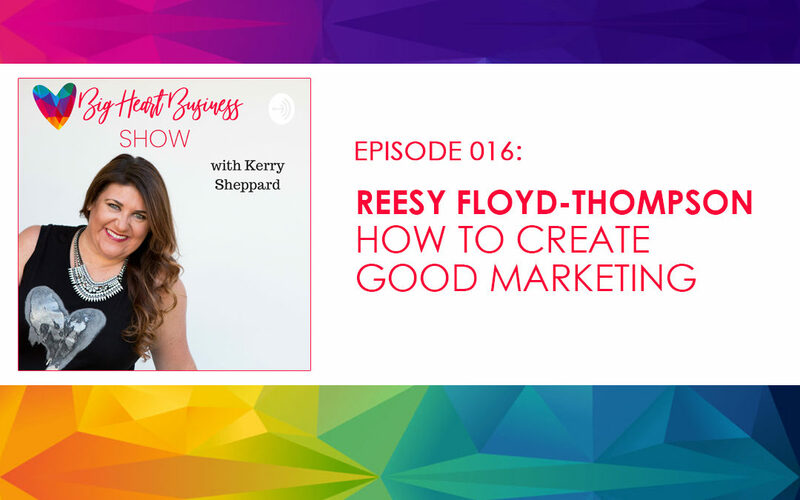 Reesy aka Digital Wonder Woman is on a mission to teach non-marketers and do-gooders how to use digital marketing to create good in their lives and business. She specializes in the I-don’t-know-jack-about-marketing entrepreneur looking to change the world. 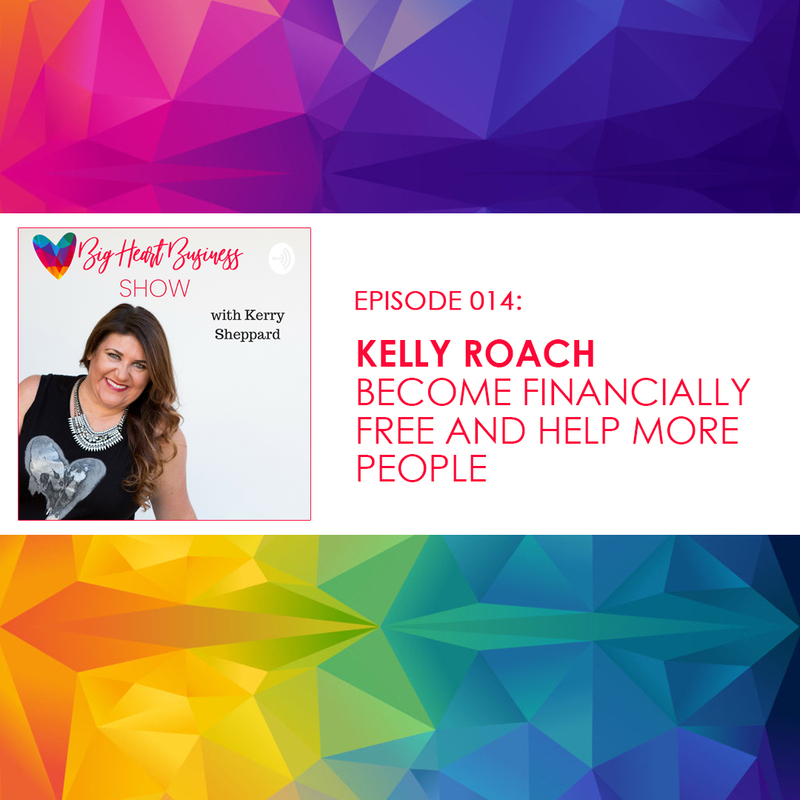 Reesy is one of 14 mompreneurs featured in the upcoming book A Woman’s Worth: The Struggles and Triumphs of a Successful Mompreneur. Wife, mother, idealist addicted to thrifting and Netflix. Super cool chick.